As reported earlier, team Sarkar will soon be leaving for Las Vegas to shoot a song sequence. Earlier it was told that they would be leaving by the last week of July around the 27th. 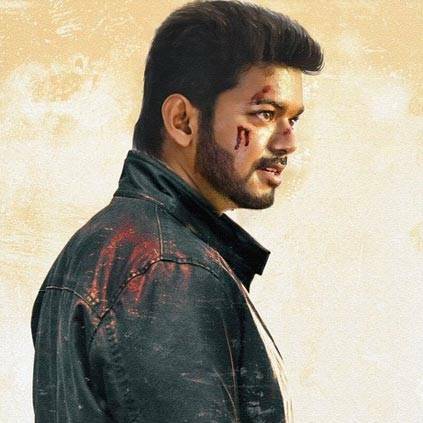 But our sources now tell us that due to some logistical issues, the Vijay and other crew members of Sarkar will now be leaving to the USA in the first week of August. This USA schedule will apparently kick-start on the 6th of August and is likely to go on till the 11th. Post this USA shoot, the makers have planned for one schedule in Chennai. Meanwhile, Vijay fans are keeping themselves occupied by making few super-creative fan-made posters for Sarkar. People looking for online information on AR Murugadoss, Keerthy Suresh, Sarkar, Vijay will find this news story useful.